Compatible with both Joomla 2.5 as well as Joomla 3, VirtueMart is being lauded as the next generation in ecommerce, loaded with new and improved features for a truly comprehensive solution. Best of all, it is entirely open-source, and easily available your business. 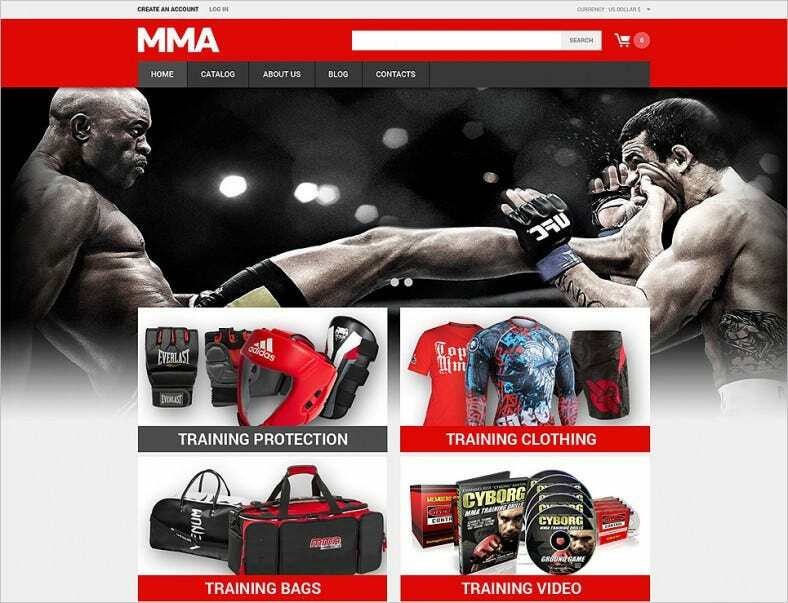 Check out these high quality VirtueMart website templates to find one that is right for you. 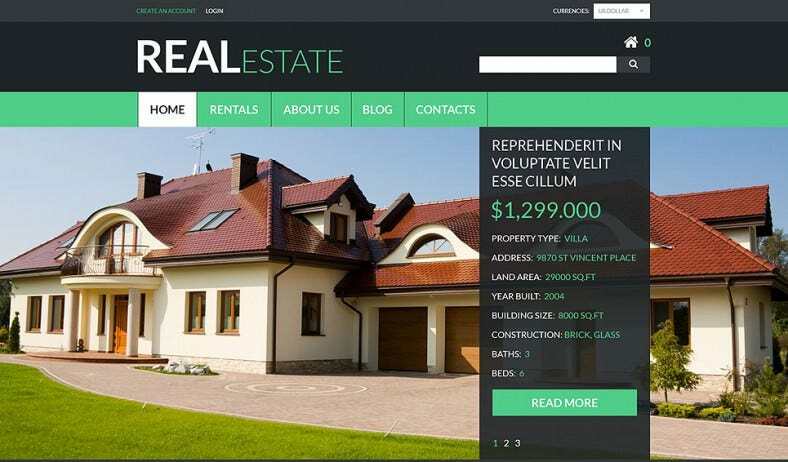 The virtuemart template for real estate is an ideal choice with perfect themes for people who are into the real estate business. The template has parallax effect along with options to navigate to 5 different pages. There is also a special tab to include blogs and updates on recent trends in the industry. The white and dark joomla template theme is dark template with black background and white fonts. The template can be used for multipurpose business activities and has various tools to update data based on current trends in your industry. 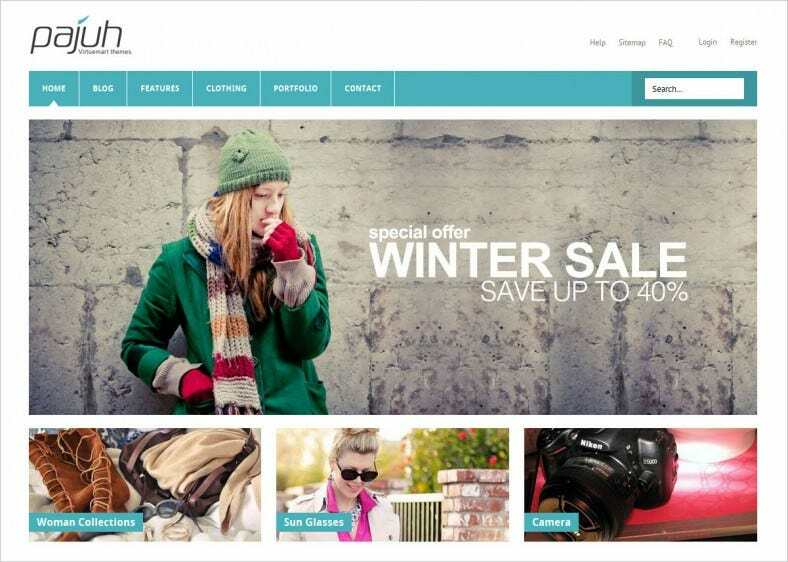 The apparel store virtuemart template is best suited for building an ecommerce store for dresses and accessories. The template gives you with options to include best sellers, update recent fashion trends, along with upcoming collections. 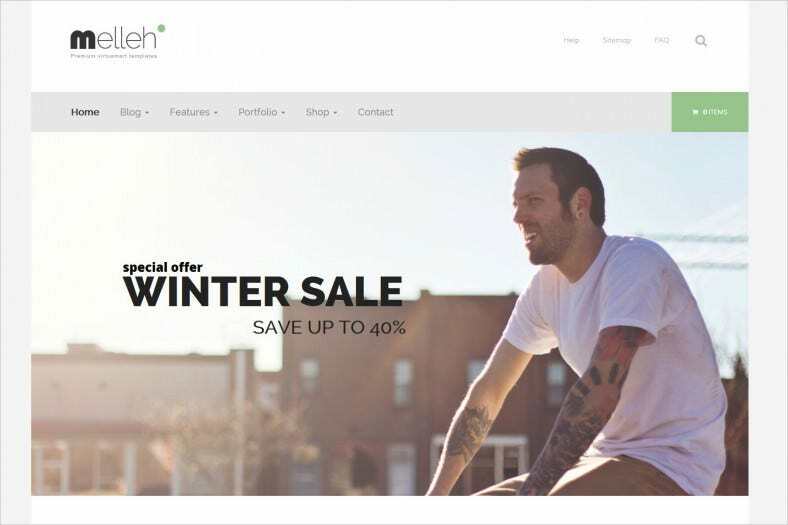 It is an exclusive template suitable for developing a website or ecommerce store for men and women clothing. The template is user friendly along with various options to include recent collections and best sellers. The template is attractive with mix of bright colors making your website look colourful and lively. 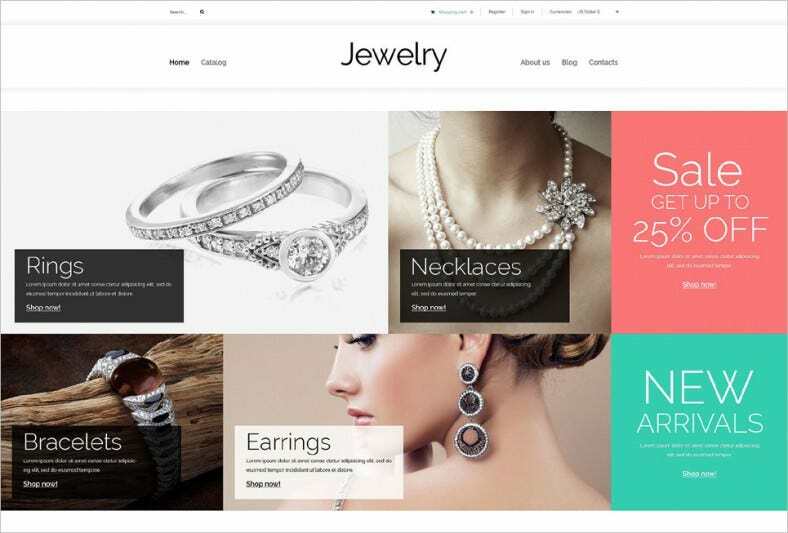 The template offers users with an option to design an exclusive website for jewel accessories. The template has various themes that can be used to suit to the requirements of user along with separate tabs to include each piece of accessory. If you wish to develop a corporate website at reduced price with every detail about your business and services, then the corporate business template can be of use to you. The template also has option to link your home website to your shopping site. 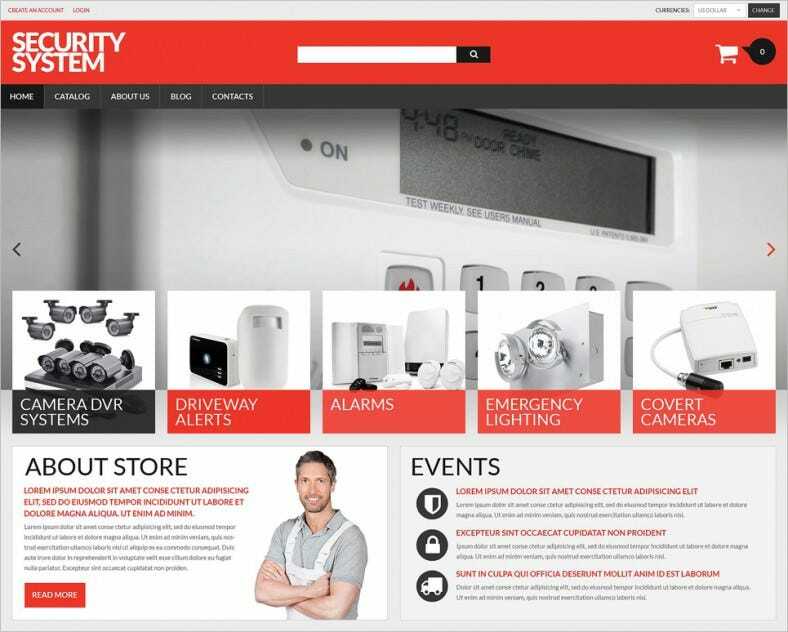 When you are worried about creating a website involving all your security products such as cctv, alarms, cameras or lighting services, then your best choice for website need to be security products store template. The template is easy to use along with editing options. 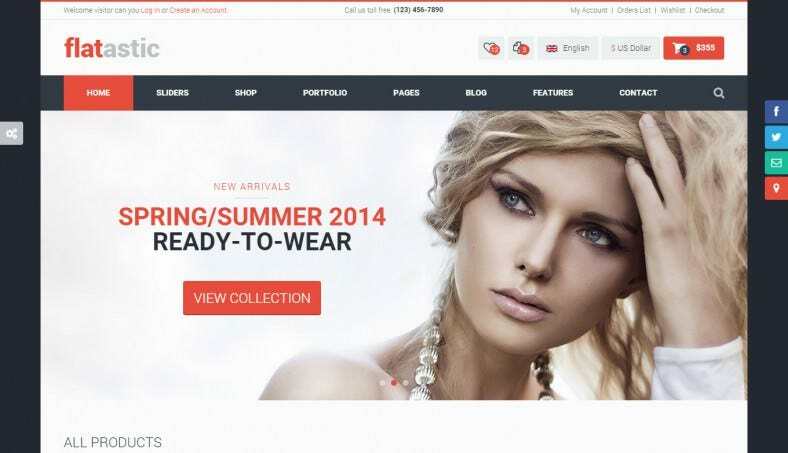 If you wish to open an ecommerce website focussing towards sale of dress and accessories especially for women, then the joomla template for ecommerce is the best choice. The template offers option to update shipping policy and also a separate template for return policy. An ecommerce website needs to be updated on a regular basis so that your website is always active. This can be easily achieved with the help of virtuemart templates that are exclusive for online shops. The template is responsive to client needs along with clean layout. 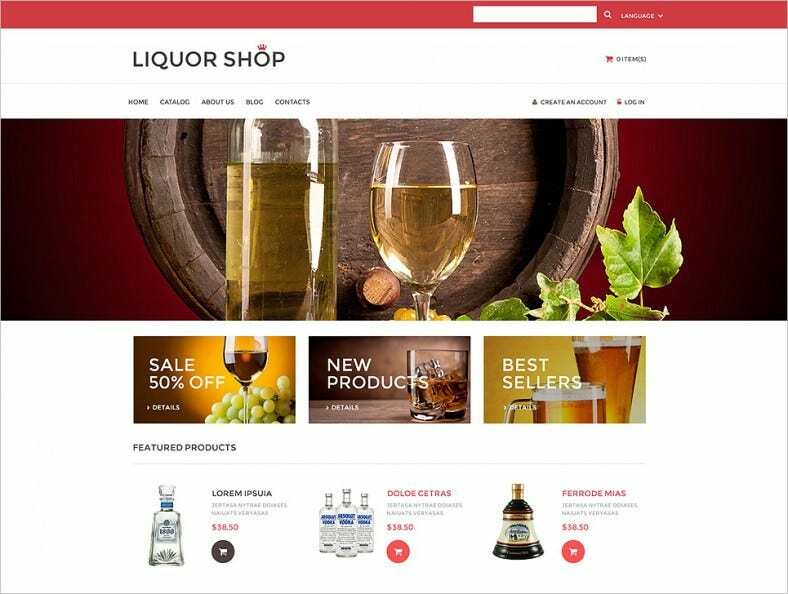 A specialised template concentrated to help liquor dealers and ecommerce websites, the liquor template is your best choice. The template has various options to update new products and best sellers in the liquor industry along with new arrivals and special recipe for a cocktail. With header and footer option along with list and grid view of your products and services, the multipurpose template is 100% responsive to client needs. The template is used for various purposes and offers link to various pages. Fashion website need to be attractive and updated always so that there is traffic to the store. 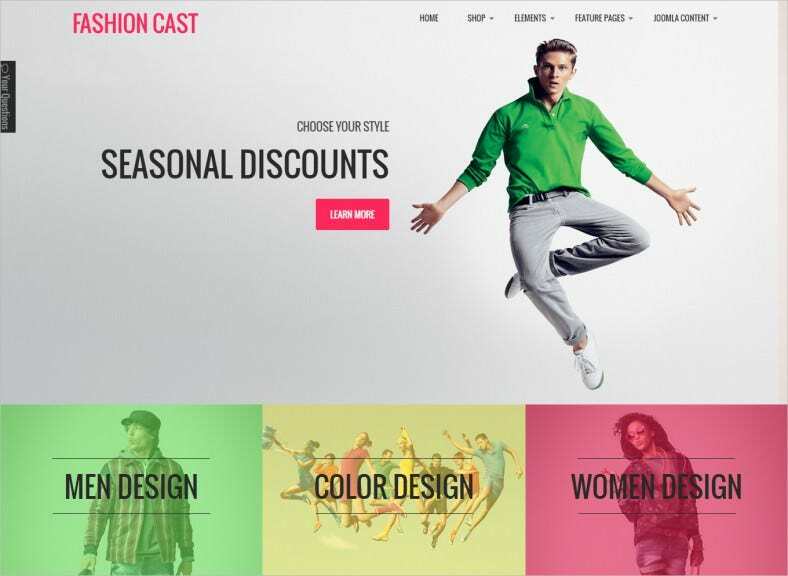 This can be easily achieved with the help of user friendly website that is easily developed and created using the premium responsive virtuemart theme for fashion. Galaticos is a multipurpose ecommerce website that works on bootstrap 3 platform along with HTML package. There is option to implement different home page styles along with option for portfolio and framed layout. Wish to open a website focussed towards skin care, bath and body, then the free virtuemart ecommerce website template is your choice. The template is responsive to the requirements of user and makes it easy to update any kind of detail at ease. Whether it’s cross browser compatibility or responsive designs, these VirtueMart templates ensure that your web store continues to be relevant to users on all devices, facilitating shopping on the move. Check out our classy range of VirtueMart templates spread across dozens of categories and redefine your e-business.